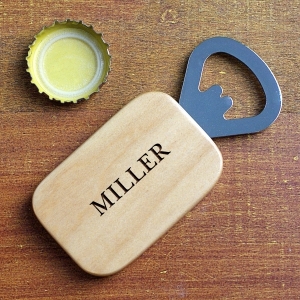 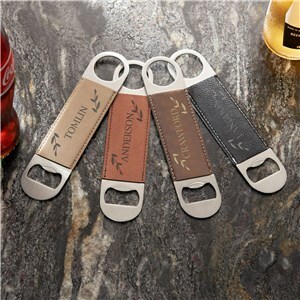 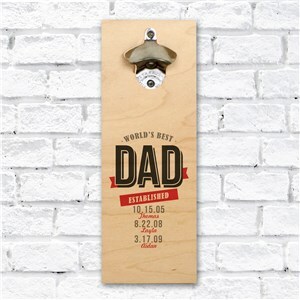 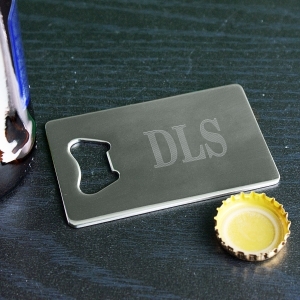 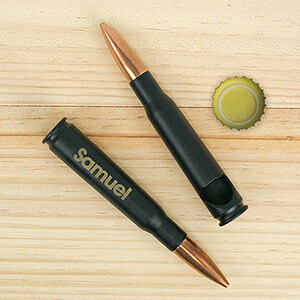 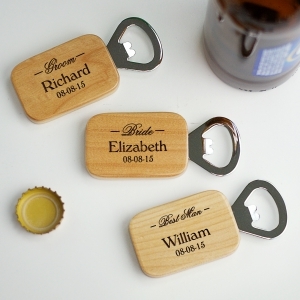 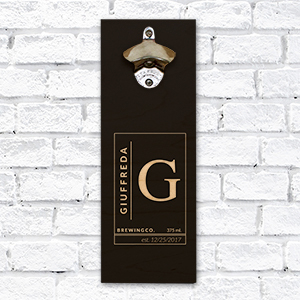 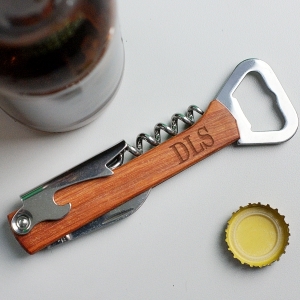 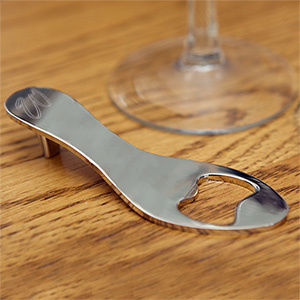 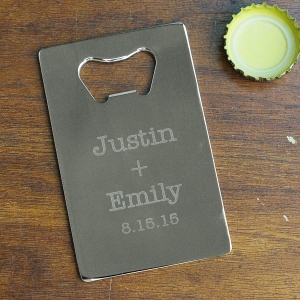 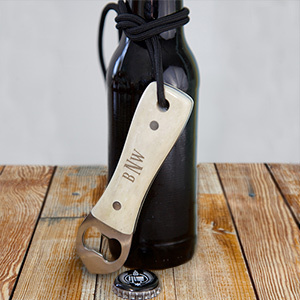 With these personalized bottle openers, you'll always be ready to help out a friend when a soda or beer needs opening. 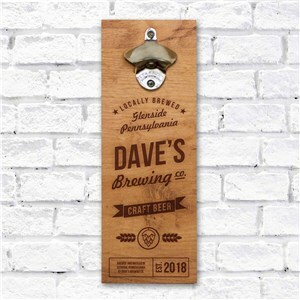 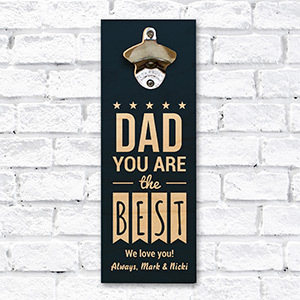 Bottle opener keychains and engraved beer bottle openers are great as a stand-alone gift or as part of a large personalized gift theme. 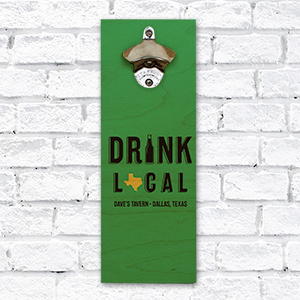 These personalized bar gifts look great and useful, too!